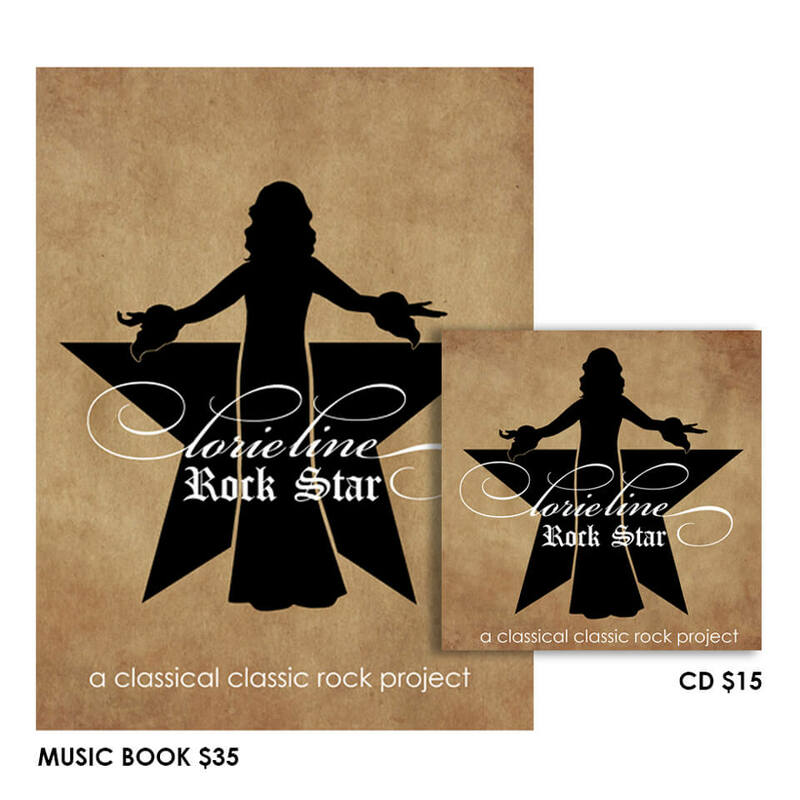 A brand new classical classic rock project featuring 14 of the greatest rock songs! ALL SONGS ARE PENDING FINAL COPYRIGHT APPROVAL AT THIS TIME. *The music book will not contain Bohemian Rhapsody as we were not able to obtain the publishing rights.